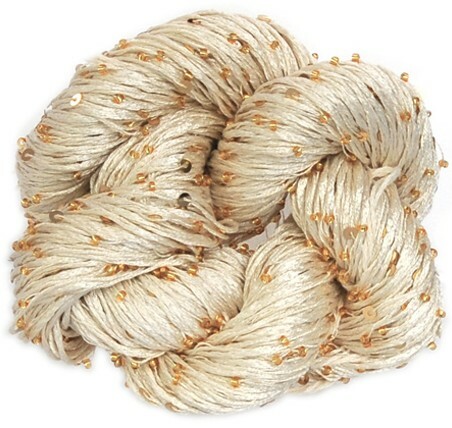 Home > Sunday Night Delight > "Spring Song"
Keeping with the spirit of Spring we are still chirping about our beautiful stock of our exclusive Artyarns Beaded Pearl and Sequins and Silk Pearl. 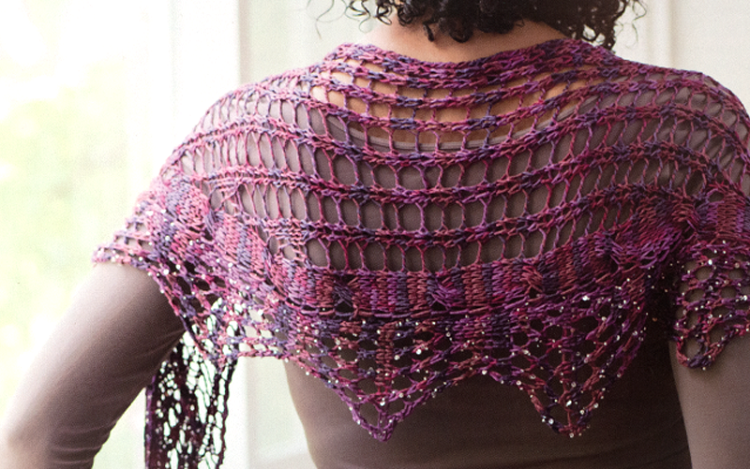 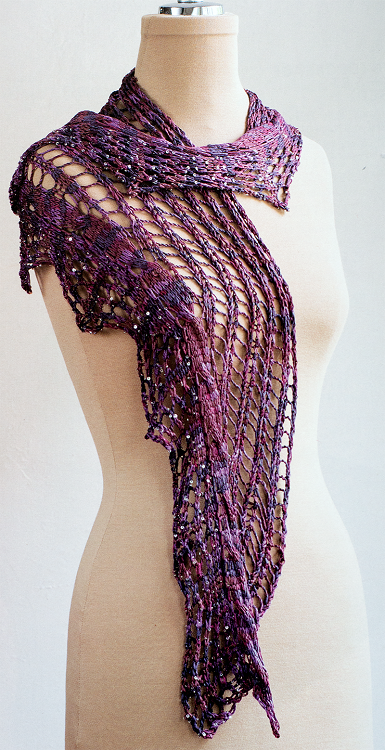 Iris Schreier’s Vineyard Shawl is the perfect recipe for these luxurious yarns. 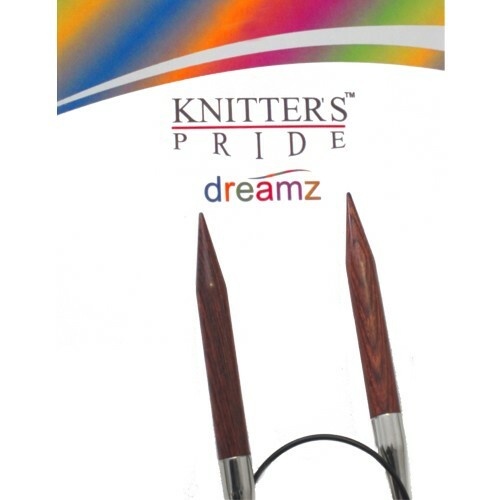 Knit with only one skein of each on size 9 needles we promise great results in a short period of time. 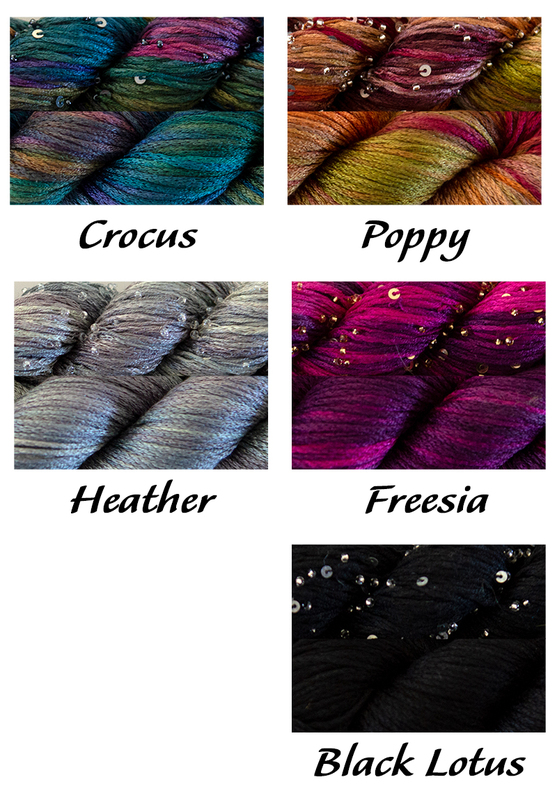 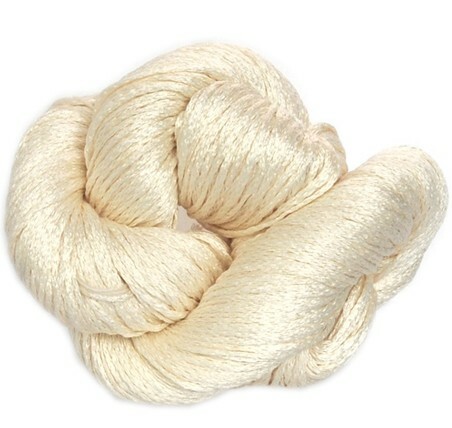 Exclusively L’Atelier yarns always entitles club members to a 25% discount.